I love how stripes can be used as a neutral. They add interest without pulling too much attention from the rest of what you are wearing. 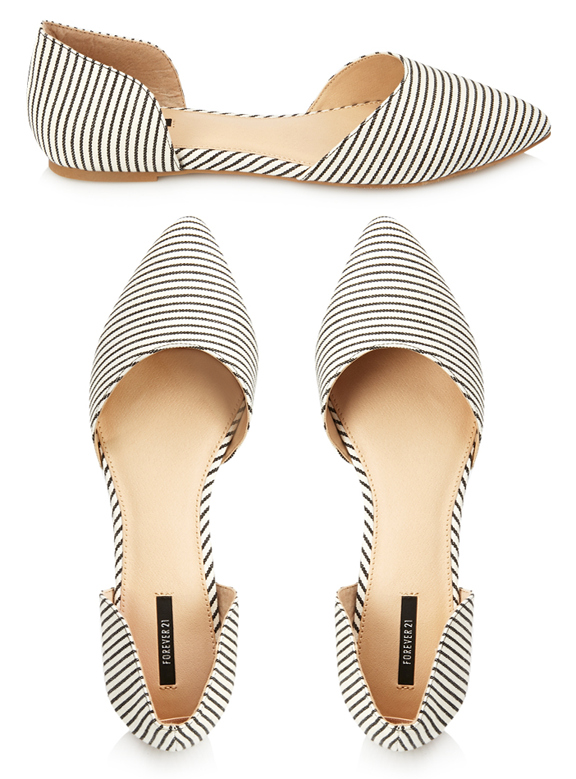 I think these flats would add just enough to basically any outfit. Also available in suede & leather look.